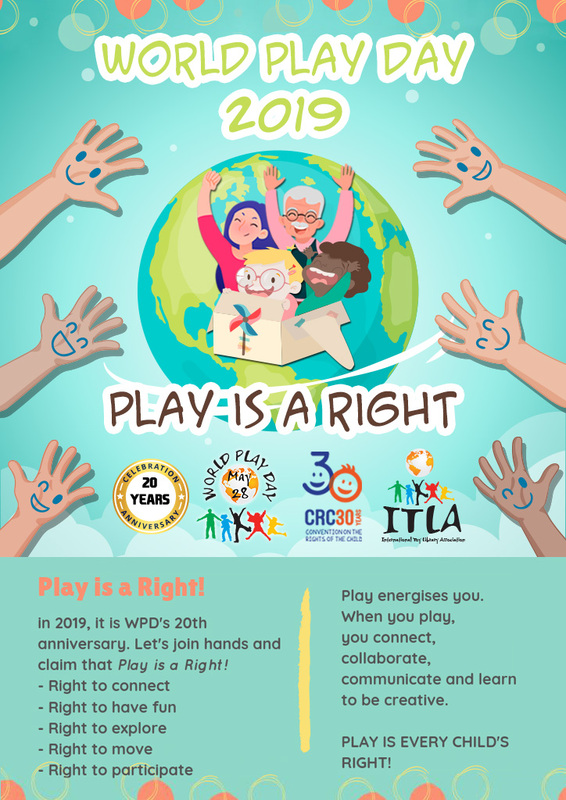 General Public: This is the World Play Day Logo you can use it, ask for it. 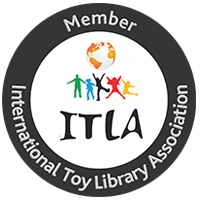 If you are an ITLA Member kindly use this seal in your media communication and paper stuff. Ask for it.